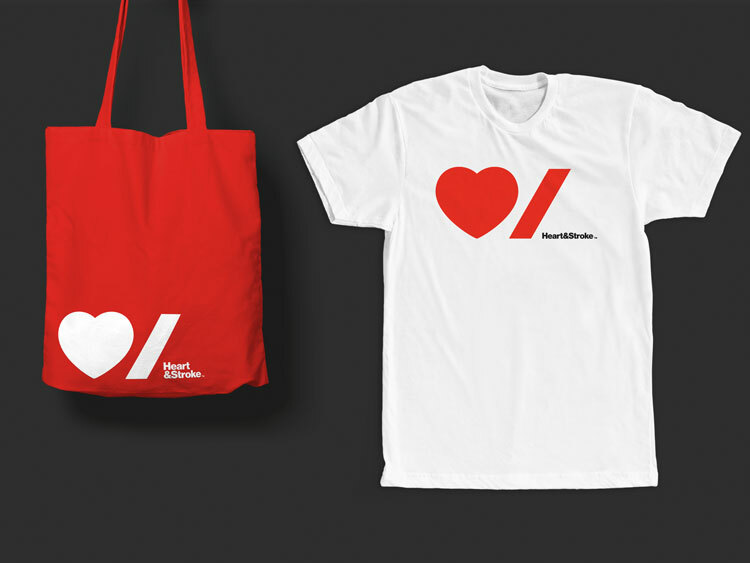 View Creative Agency | Can Graphic Design Save Your Life? 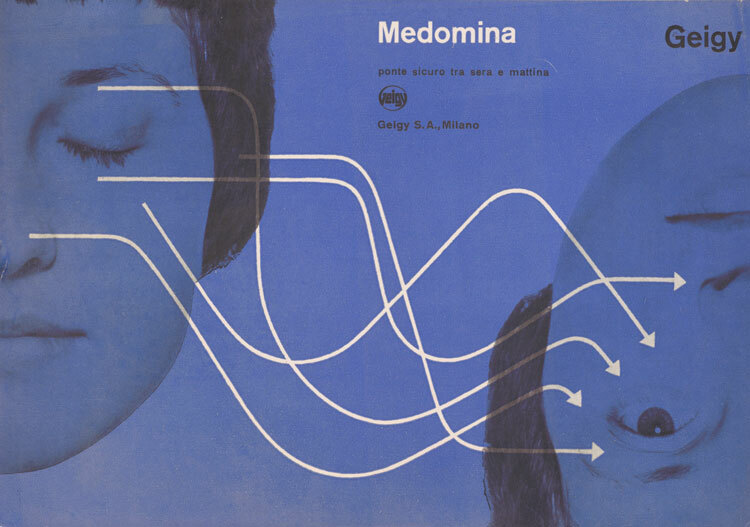 London’s Wellcome Collection is set to open a new show that will consider the role of graphic design in constructing and communicating healthcare messages around the world, and will show how graphic design has been used to persuade, to inform and empower. Hospital waiting rooms, antibiotic packaging and flu prevention posters are not renowned for their striking graphics. 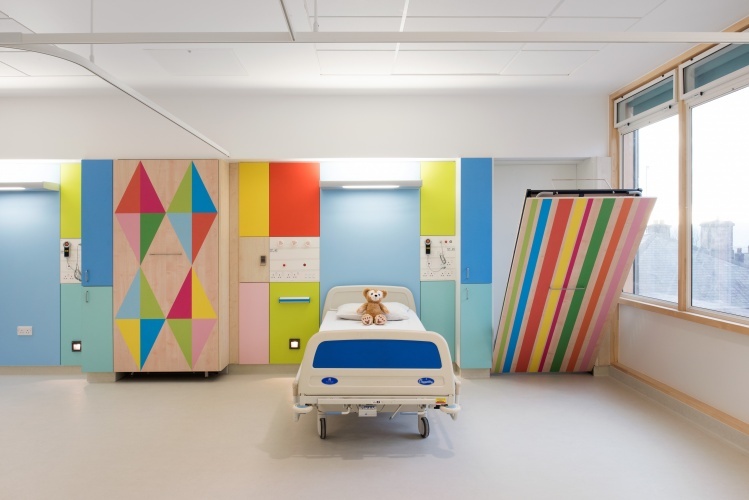 But a new exhibition at London’s Wellcome Collection will show how design plays a fundamental part in the healthcare sector, whether we are conscious of it or not. Can Graphic Design Save Your Life? will include 200 objects – such as posters, informational films and campaigns, pill packets, books and hospital signage and interiors – which demonstrate that graphic design can be persuasive, shocking and perhaps even instrumental in healing. The show has been curated by graphic designer Lucienne Roberts, who is founder at studio LucienneRoberts+ and also of independent book publisher GraphicDesign&, which publishes books that delve into graphic design’s role in relation to other subjects – “because graphics does not exist on its own,” says Roberts. Roberts has curated the show alongside Rebecca Wright, who is programme director for Graphic Communication Design at Central Saint Martins (CSM), University of the Arts London (UAL), and Shamita Sharmacharja, a curator at Wellcome Collection. The exhibition is split into six sections, three of which are graphics-focused and three are medical: Persuasion, Provocation, Education, and Medication, Hospitalisation, Contagion. 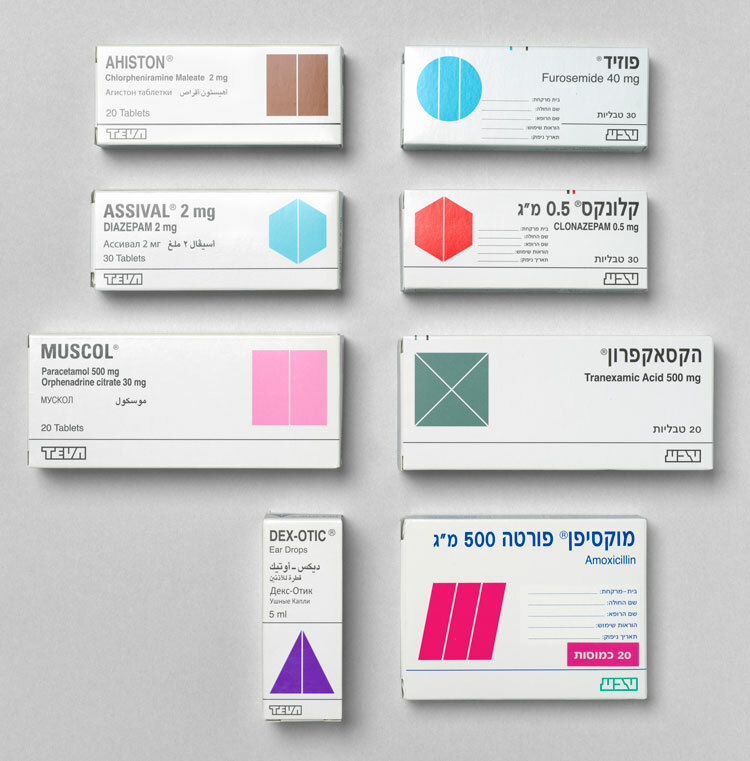 Eight different designs of dual language TEVA packaging in Hebrew and English, 1986, Dan Reisinger. Pieces include those from the 16th century to the present day, such as plague and ebola prevention posters, anti-smoking postage stamps from across the world, the Don’t Die of Ignorance HIV awareness advertising campaign from the 1980s, colourful wall murals created for children’s hospitals by designers such as Morag Myerscough, and the glowing, green cross icon that has come to be associated with pharmacies across Europe. Medicine packaging features, alongside anatomical illustrations used to teach medical students, and the blue, concertina curtain which is synonymous with hospitals and medical check-ups. The work is not limited to that produced by professional designers; that of amateurs and government and public bodies features too, posing the question of whether something needs to be aesthetically pleasing or expertly crafted to be a truly effective design. 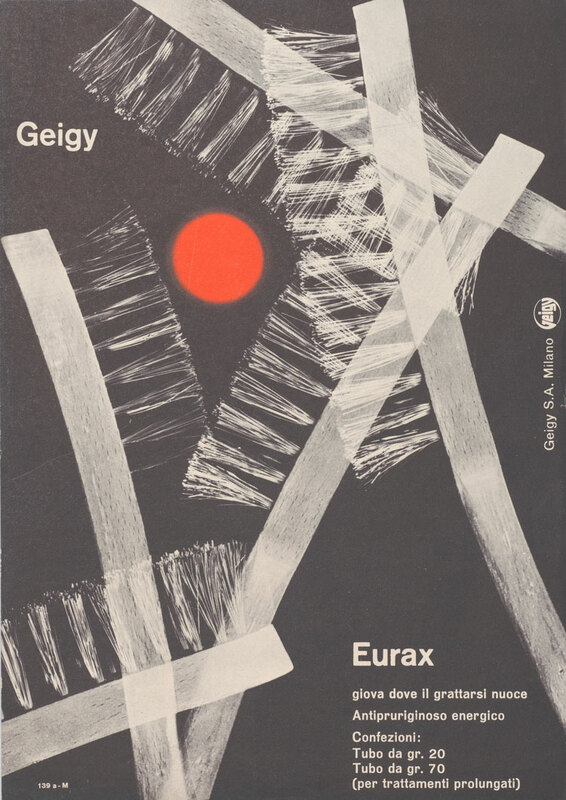 For example, contrasts can be seen between 19th century pharmaceutical company Geigy’s clean, modernist, Swiss-style medication packaging, with its neat, block colours and sans-serif fonts, through to the murky brown and green unbranded cigarette packets of today, with their boring, standardised typeface and grotesque photography. The exhibition name, and overriding question, calls into debate just how valuable design is in healthcare. There have been recent controversies, such as the National Health Service (NHS) spending resources and money on updating their visual identity guidelines earlier this year, which caused outrage from medical professionals. But graphics projects such as this offer long-term gains, argues Roberts, who describes new, informational posters she recently saw in an Accident and Emergency (A&E) unit in a London hospital, designed to provide clarity and put patients at ease. “It’s worth every penny,” she says. “These posters are designed to reduce levels of aggression and fear in A&E. They’re written in bitesize chunks, explaining doctors’ priorities, and are a simple and clever way of stopping patients getting cross, anxious and upset. 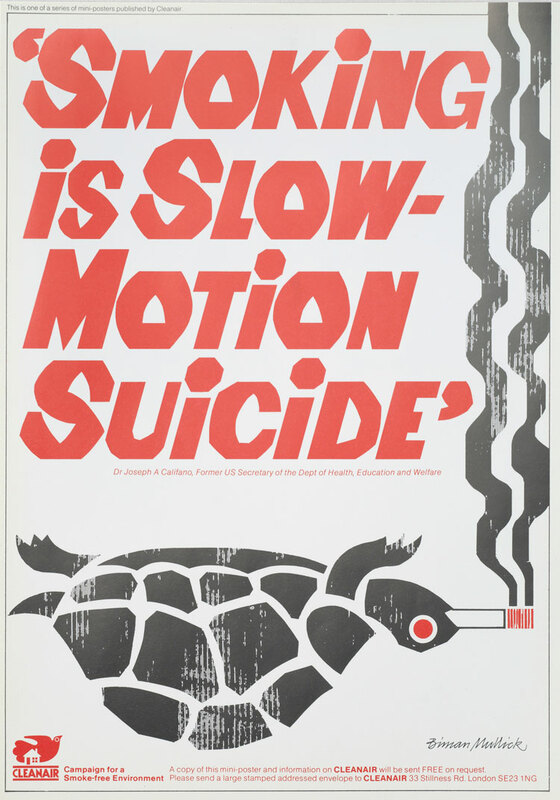 While focused on design to promote good health, the exhibition does not shy away from designs which have previously been used to promote harm – and even recognises them as successful, albeit unethical, pieces of persuasive design. 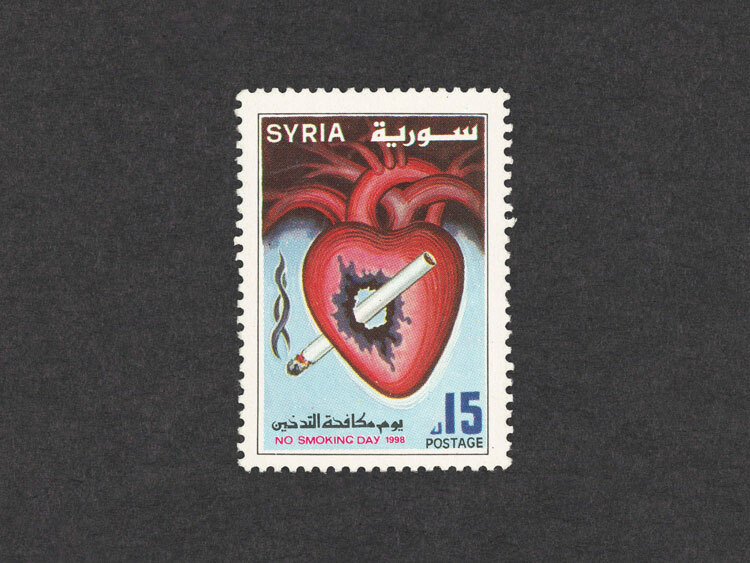 It features pro-smoking campaigns from the 1980s and 1990s, where designers found ways to subtly advertise cigarette brands without using the brand name, after stricter advertising guidelines were put in place in 1986. This includes advertising giant Charles Saatchi’s print campaign for Silk Cut, which depicted a piece of silk slashed down the middle. LucienneRoberts+ has completed the two-dimensional, communication and graphic design for the exhibition, while Universal Design Studio was commissioned to complete the three-dimensional design and fit-out. The design of the space is “like an installation itself”, says Roberts, with design playing a key part in the layout of the show. Each of the six sections – Persuasion, Provocation, Education, Medication, Hospitalisation, and Contagion – are set out as plinths which, when viewed from above, are the shape of different objects and symbols. 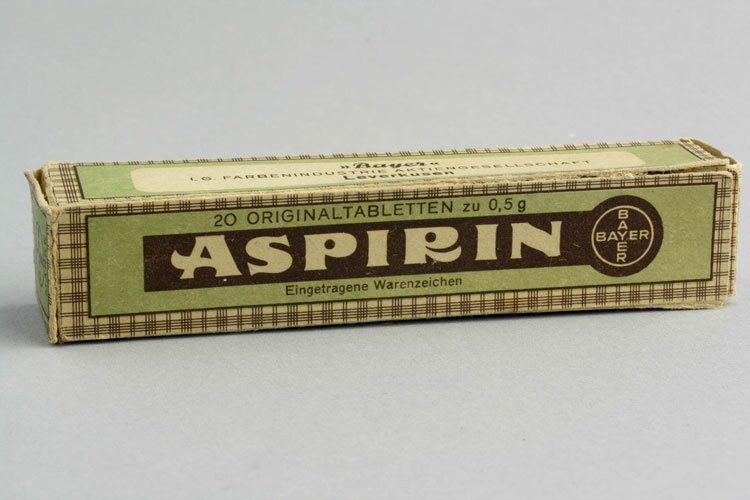 Persuasion, which looks at how graphics has been used unethically promote smoking, is shaped as a cigarette; Provocation, which explores hard-hitting campaigns aimed at shocking viewers and raising awareness of charities and conditions, is an exclamation mark; Education, which focuses on illustration and graphics used in teaching, is a question mark; Medication, which features pill packaging, is the cross shape associated with pharmacies; Hospitalisation, which looks at the interiors of healthcare centres, is a simple “H” shape; and Contagion, which looks at design used to warn and advise people against contracting contagious diseases, is a triangle shape to reference warning signs. A palette of “medical – and slightly pukey – colours” has been used, adds Roberts, such as the blue associated with hospital walls and curtains, the yellow seen on disposal bins and warning signs, and red, seen on medical packaging and, of course, associated with blood. Margaret Calvert’s Rail Alphabet typeface is used for the descriptive text on the gallery’s walls, which was originally designed to be used across transport systems but was also adopted by the NHS for much of the mid-to-late 20th century. The exhibition title Can Graphic Design Save Your Life? is abbreviated and runs as a super graphic across the gallery walls, causing visitors to continually ask themselves the question, as well as emphasise the size of the gallery space, says Satoshi Isono, senior associate at Universal Design Studio. 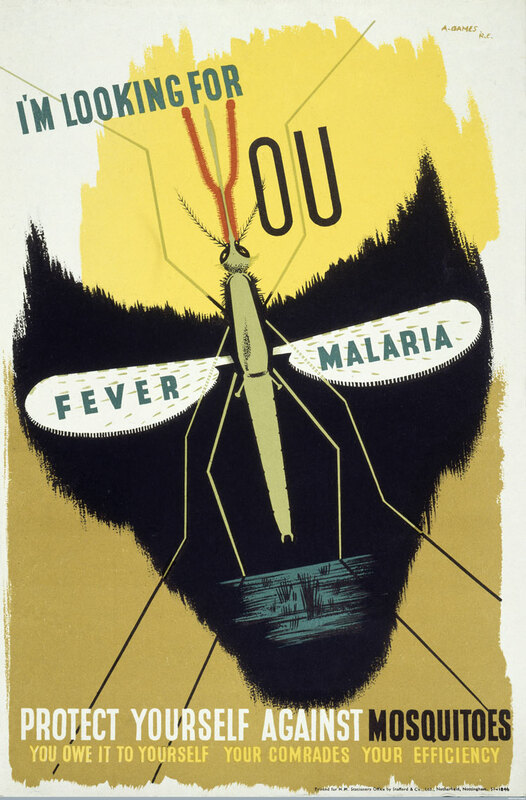 Anti-malaria poster by Abram Games, 1941. © Estate of Abram Games. And through this well-thought-through gallery space, along with the exhibition’s focus on its contentious, rhetorical question, Roberts is hoping to show visitors that design need not be an after-thought, but instead can play a crucial role in areas of life we perceive to be more important. “Obviously, graphic design cannot save lives on its own,” she says. “But I do think it’s key. Designers often undersell what they do and the public end up thinking it is just something that makes other things more expensive, and is added on at the end – but it shouldn’t be. Can Graphic Design Save Your Life? runs 7 September 2017 – 14 January 2018 at Wellcome Collection, 183 Euston Road, London NW1 2BE. Entry is free. 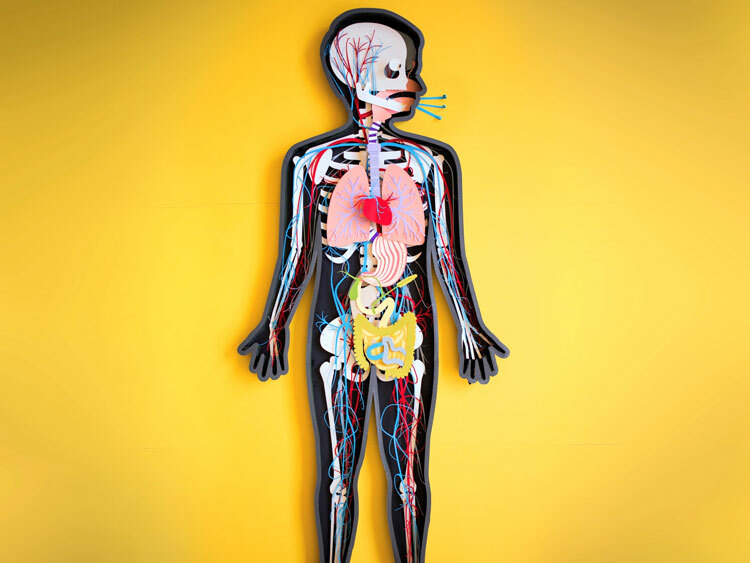 For more info, head to Wellcome Collection’s site.